World's Fairs and International Exhibitions have always had a political as well as a commercial and cultural context. This was particularly true during the Cold War between America and the Soviet Union. Jack Masey served with the United States Information Agency from 1951 to 1979, for many years as Director of Design. He commissioned numerous American architects and designers including R. Buckminster Fuller, Charles and Ray Eames, George Nelson, Peter Blake, Ivan Chermayeff and Thomas Geismar to design the US presence at major world Expos including Expo '67 in Montreal and Expo '70 in Osaka. 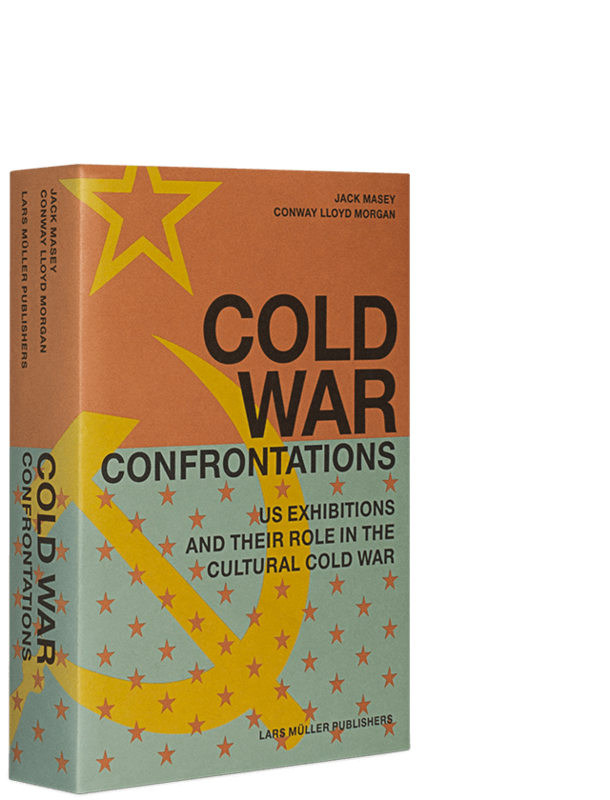 This important new book draws on Masey's recollections, recently declassified documents, unpublished memoirs and photographs, interviews with surviving members of U.S. design teams, and others, to detail the significant role played by architects and designers in shaping America's image during the cultural Cold War.